A packaging redesign helped Lune improve efficiencies by 800%. 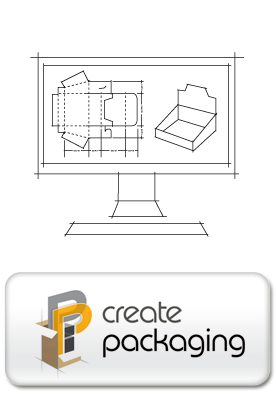 Innovative packaging solutions for your business. Quality marketing displays to complement your product. Designed, engineered and manufactured in-house. 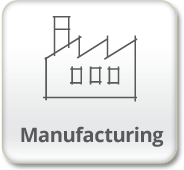 Your custom solution engineered & manufactured in-house. 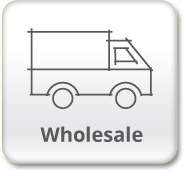 Engineered to protect and ship your product safely. 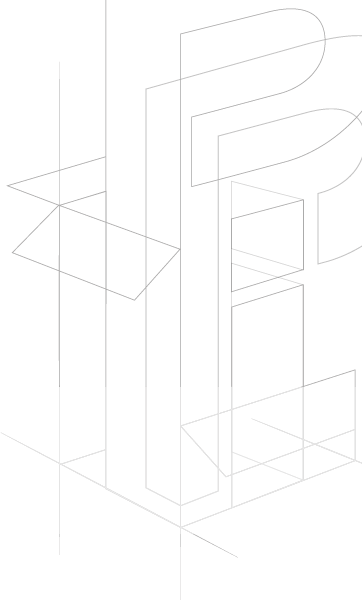 At PPI, custom cardboard packaging is our specialty. 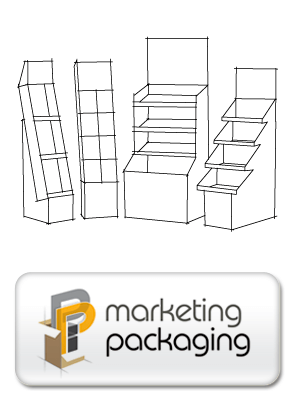 We provide complete logistics and marketing display packaging solutions. 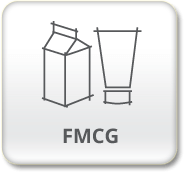 With in-house design and manufacturing capabilities, we work in partnership with your business to engineer your perfect packaging outcome. 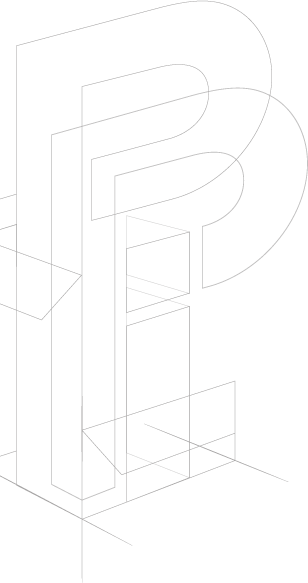 Our dedicated team of designers at PPI Create will customise a packaging or display solution to meet the specifications of your product. 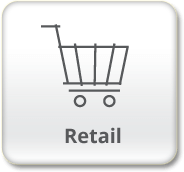 We also have a stock range of packaging products that can be purchased in our online store. 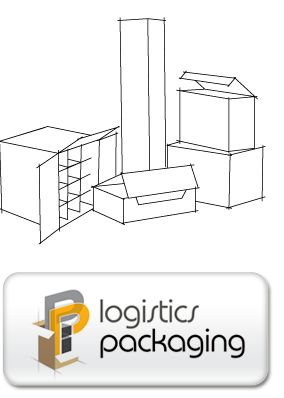 Industry knowledge and experience, combined with our commitment and care for your business ensures an optimal packaging solution to transport or display your products. 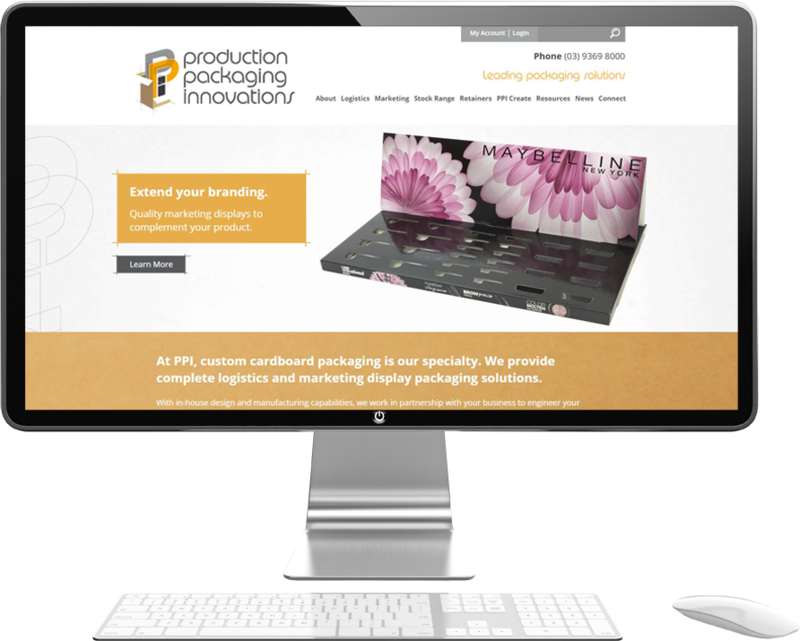 PPI – Leading Packaging Solutions for your business. Request a FREE Packaging Consultation! 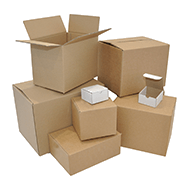 Read more about Request a FREE Packaging Consultation! Thanks to developments in manufacturing, technology and graphic design, packaging is transcending beyond its traditional function as merely a protective product casing.